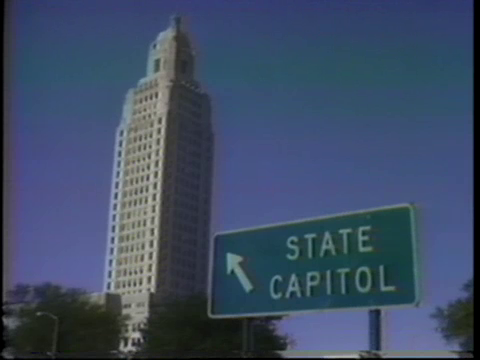 As the 2015 Regular Session of the Louisiana Legislature continues, the LDMA is looking back at the Legislature in the 1970s throughout the month of May. 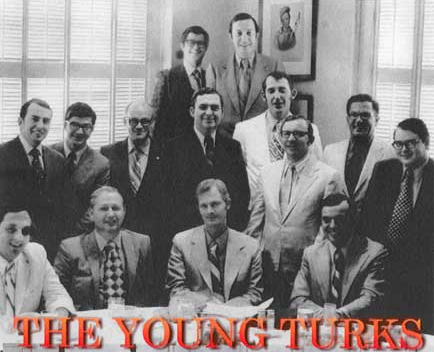 The 1970s proved to be a transformative decade for the Louisiana Legislature because of the reforms made by the Young Turks, which provided for more legislative independence, and the Constitutional Convention of 1973. During this decade, the Legislature also experienced one of the most heated battles in its history, the 1976 debate over Right to Work. Through the years, LPB has led panel discussions with former state legislators and other state officials who played major roles in re-shaping Louisiana and the Legislature during the 1970s. 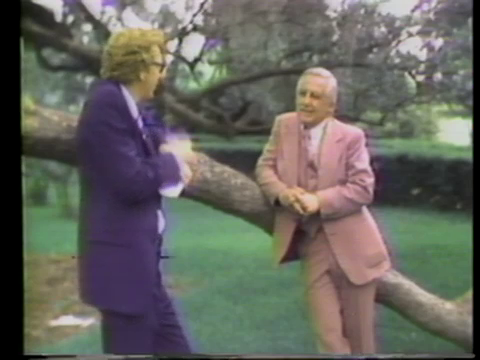 Starting in 1977, LPB’s Louisiana: The State We’re In also interviewed state legislators and other officials who played major roles during the legislative sessions. To see all of these videos and more, you can view the full topic here. 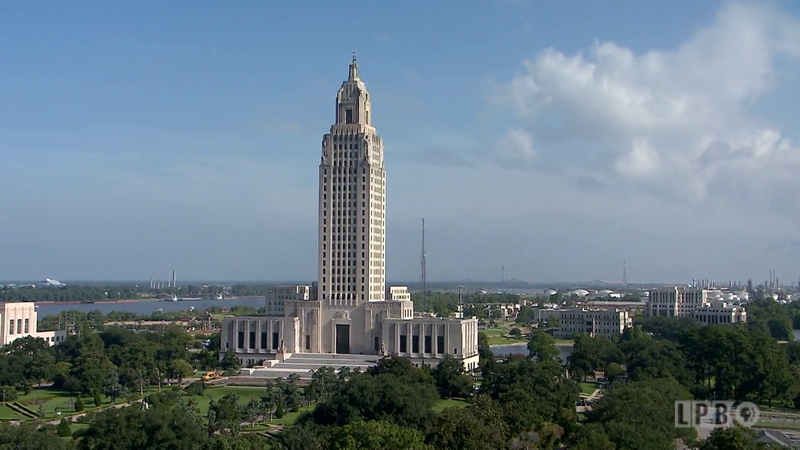 For more information on the ongoing 2015 Legislative Session, check out LPB’s Capitol Beat and Louisiana: The State We’re In.